At Maghaberry Pharmacy our skilled and dedicated staff are our greatest asset and are fully trained to assist and advise you on all your healthcare needs. We value our customers’ faith in Maghaberry Pharmacy as leading healthcare providers within this community. From senior Pharmacists to counter staff, we are all aware of just how privileged we are to be entrusted with private and sometimes sensitive medical information. You can be assured that you can talk to any member of the Maghaberry Pharmacy team in total confidence and that they will act in your best interests with sensitivity and discretion at all times. 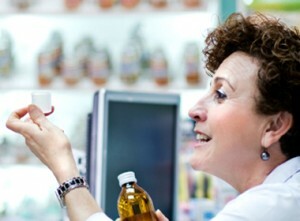 The relationship between Maghaberry Pharmacy customers and staff is what our business success has been built on.